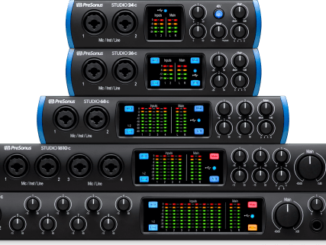 News: PreSonus Studio One 4 Professional Rent-To-Own Now On Splice! HomeNewsSoftwareDAWPreSonus Studio One Pro DAW Now Available At Splice Rent-To-Own! 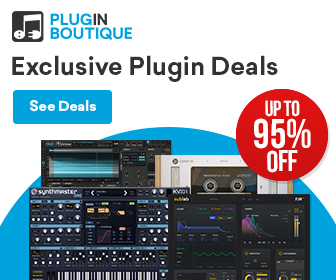 PreSonus & Splice partnered up and offers now Studio One Pro DAW on their Rent-to-Own platform for just $16.99 USD per month! 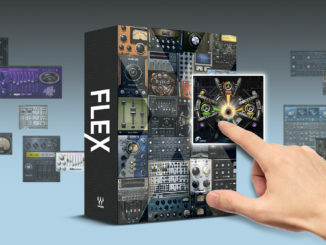 A powerful DAW can be expensive, the price is often over 300€. Most of the time you get as much as you pay for it (lite, standard, pro…). 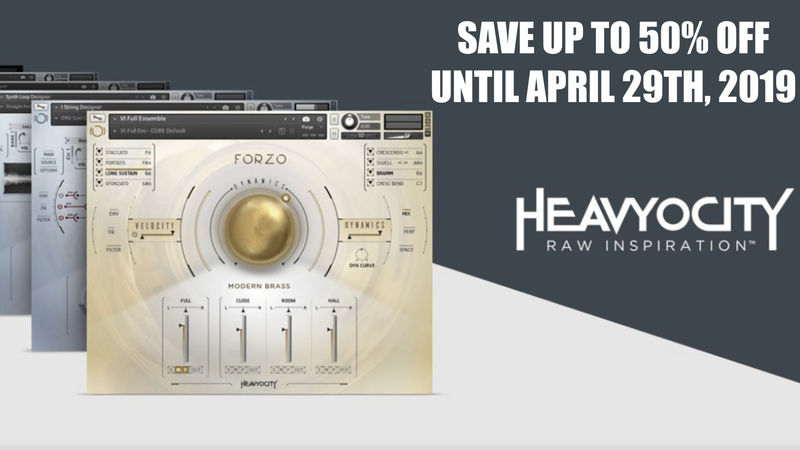 Now there is a possibility to get a professional DAW for a very fair price. 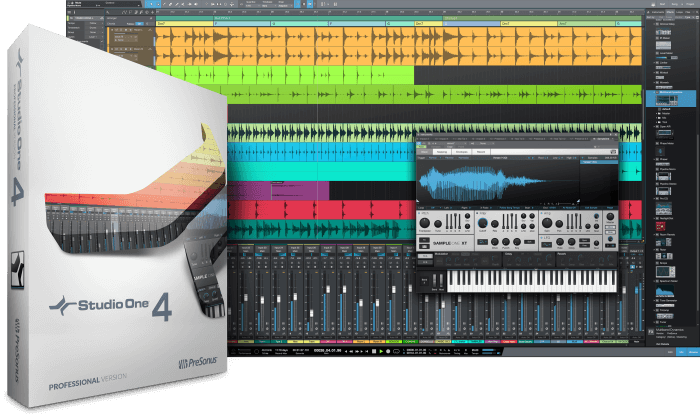 Splice and PreSonus has announced today that Studio One 4 Professional is available now on its Rent-to-Own platform. This means you pay per month your DAW until you are the owner of the software. In this case it’s $16.99 USD per month during 24 months and good point is: you stop and pause at any time. In my opinion a great way to get a DAW without paying a lot of money. Of course, if you are on Mac, Logic Pro is a very good alternative for just $199 USD! Reveal and rearrange chords with Chord Track, route signals like spiderwebs with the modulation matrix, mangle samples musically with SampleOne XT, sequence melodies and drums with Patterns. Studio One’s flexible features make it a joy to use, whether you’re making music at home, in the studio, or on the road. PreSonus Studio One Professional is available now for $16,99 USD/month (for 24 months). You can try it for free for 14 days and pause/cancel at any time! 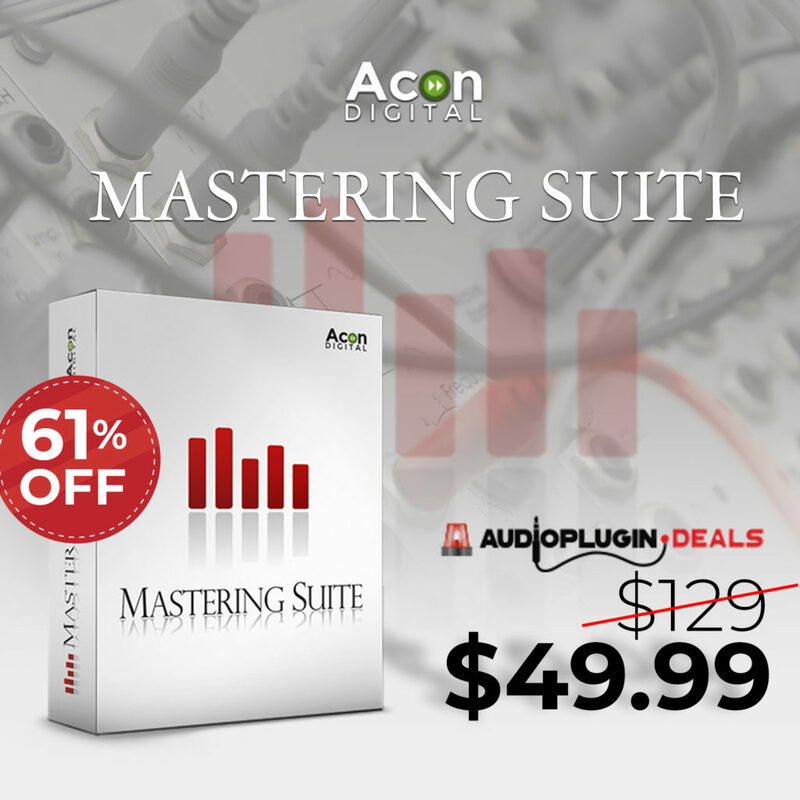 AAS Session Plugin Bundle For FREE With Any Paid Purchase At Time+Space! 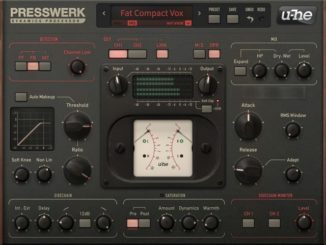 U-he Presswerk Update With NKS Support & New Zebratron Soundset By Howard Scarr!